Congratulations to our Lynchburg Greater Virginia Bridal Show Winner. Click here to see what they won. Congratulations to this lucky bride to be, who won the 8 day honeymoon at The Lynchburg Greater Virginia Bridal Show on March 17, 2019. Congratulations to our Richmond Greater Virginia Bridal Show Winner. Congratulations to this lucky bride to be, who won the 8 day honeymoon at The Richmond Greater Virginia Bridal Show on March 3, 2019. Congratulations to our Roanoke Greater Virginia Bridal Show Winner. Congratulations to our lucky bride to be, who won the 8 day honeymoon The Berglund Center January 20, 2019. 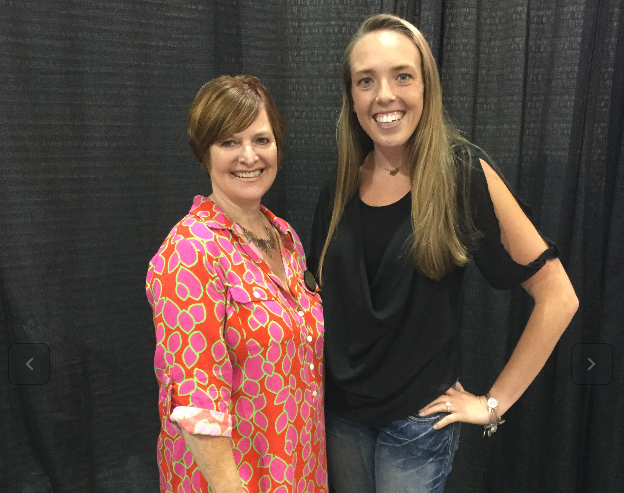 Congratulations to our Fredericksburg Greater Virginia Bridal Show Winner. Congrats to this lucky bride to be who won a honeymoon at The Fredericksburg Greater Virginia Bridal Show on January 6, 2019. Pictured with Virginia Bride Magazine Publisher Angeline Frame. 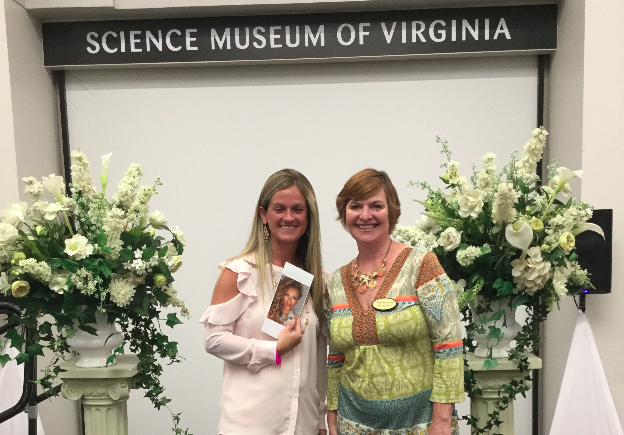 Congrats to this lucky bride to be who won an all inclusive honeymoon at The Fredericksburg Greater Virginia Bridal Show – The Fredericksburg Hospitality House 10/7/18. Congrats to this lucky Bride To Be who won an all-inclusive honeymoon to The Dominican Republic at The Roanoke Greater Virginia Bridal Show 9/23/18 at The Berglund Center. She is pictured with Virginia Bride Magazine’s Publisher, Angeline Frame. 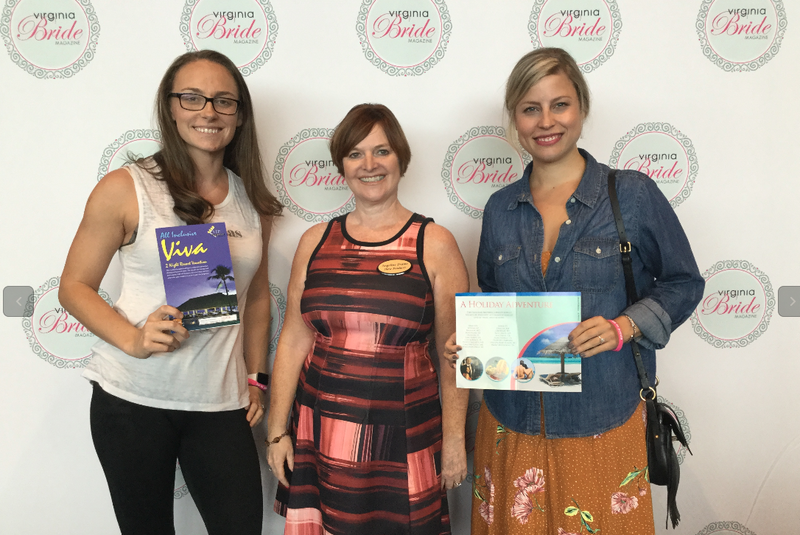 Congrats to these two lucky Brides To Be who won an all-inclusive honeymoons at The Richmond Greater Virginia Bridal Show 9/30/18 at The Dewey Gottald Center. They are pictured with Virginia Bride Magazine’s Publisher, Angeline Frame. This lucky bride won $1000 in wedding services provided by The Mrs. United States Pageant Organization. The Richmond Greater Virginia Bridal Show- June 3, 2018 The Science Museum of Virginia. Congratulation to this lucky bride to be who won $1000 at The Richmond Greater Virginia Bridal Show on February 18, 2018 The Dewey Gottwald and Bon Secours Red Skins Training Centers. She is pictured with Virginia Bride’s Publisher and show producer- Angeline H. Frame. Congratulations to our Roanoke Greater Virginia Bridal Show Winners. University LaHaye Student Center. Pictured with the winner is Virginia Bride Publisher Angeline Frame. Congratulations to our Fredericksburg Greater Virginia Bridal Show Winners. Congratulations to our Richmond Greater Virginia Bridal Show Winners. Congratulations to this bride who won $1000 in wedding services from The Mrs. Virginia United States Pageant Organization at The Richmond Greater Virginia Bridal Show, September 24, 2017 at The Dewey Gottwald Center. Pictured with to the left Virginia Bride Magazine and show producer, and to the right Mrs. Chester, Virginia. Congratulations to Emily ( pictured center) who was the lucky bride to be to win the grand prize of $1000 in wedding services. 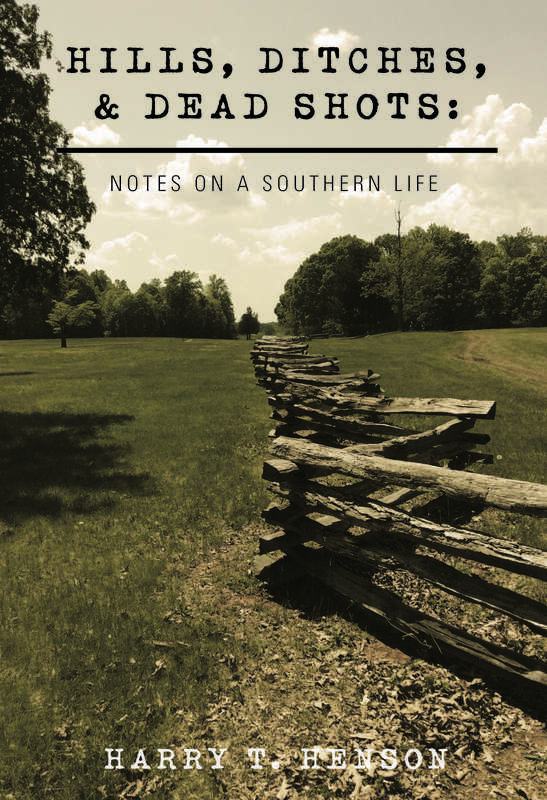 This generous giveaway is made possible by The Mrs. Virginia United States Pageant organization. Congratulations to our Shenandoah Valley Greater Virginia Bridal Show Winners. Congratulations to the lucky bride who won $1000 Cash! The Bride is pictured with Virginia Bride Magazine Publisher – Angeline Frame. Congratulations to our Richmond Dream Wedding Giveaway Winners. Congratulations to the lucky couple who won $1000 cash on Sunday at The Richmond Greater Virginia Bridal Show that was held at The Meadow Event Park. Congratulations to our Roanoke Dream Wedding Giveaway Winners. Congratulations to our Fredericksburg Dream Wedding Giveaway Winners. Congratulations to Kassidy and Zane who won the Fredericksburg Dream Wedding Package on January 10, 2016. 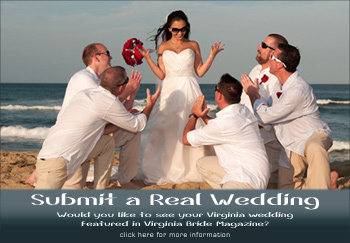 Pictured; Center – Fredericksburg Dream Wedding winners with Virginia Bride Publisher. Richmond Dream Wedding Sponsors and Virginia Bride Magazine Publisher. Virginia Bridal Show Roanoke- The Berglund Center January 18th. 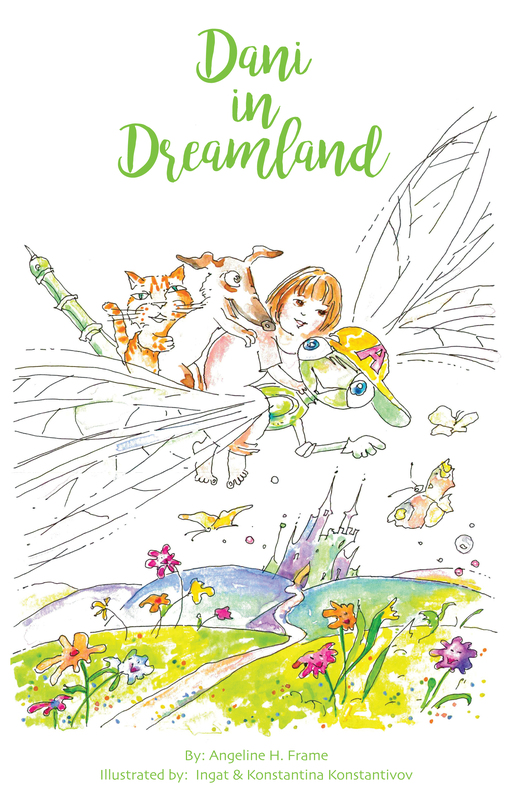 Virginia Bride Magazine and the Dream Wedding Sponsors. Congratulations to our Richmond $35,000 Dream Wedding Winners. Congratulations to Tiffany and Rodney of Chester,Virginia. They are the 2014 Richmond Dream Wedding Winners. at The Greater Virginia Bridal Show – The Richmond Raceway Complex 2/16/14. Congratulations to our Roanoke $35,000 Dream Wedding Winners. Becky’s Bridal, Les Cheveux Day Spa, Polished by Claire V and Belle Sante. Fredericksburg $35,000 Dream Wedding Winners.